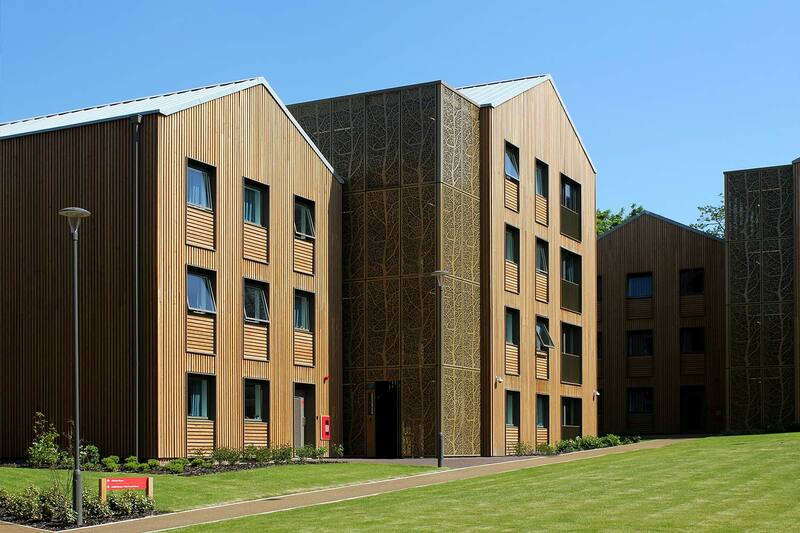 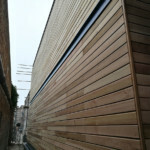 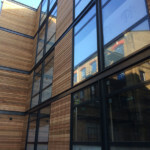 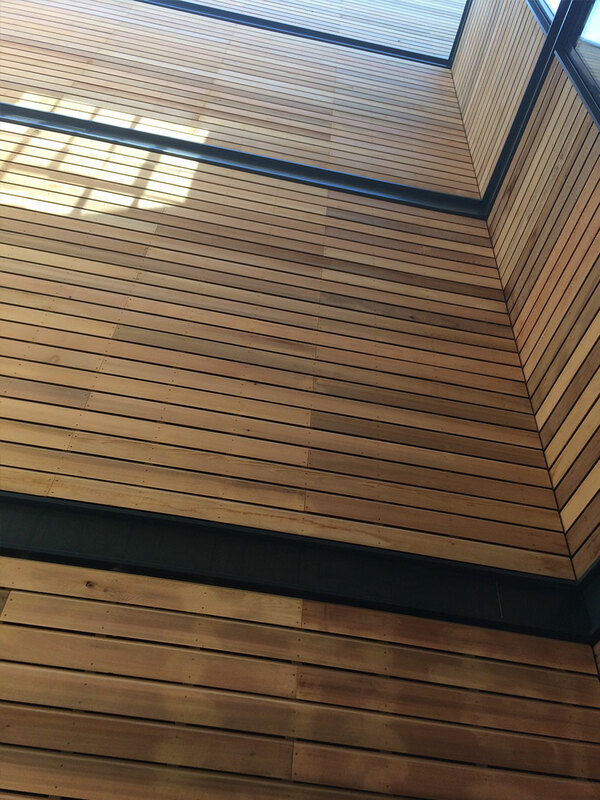 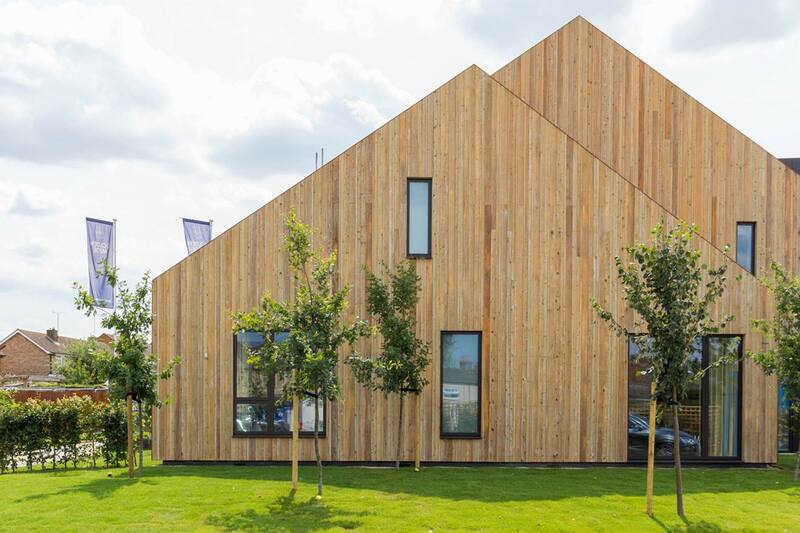 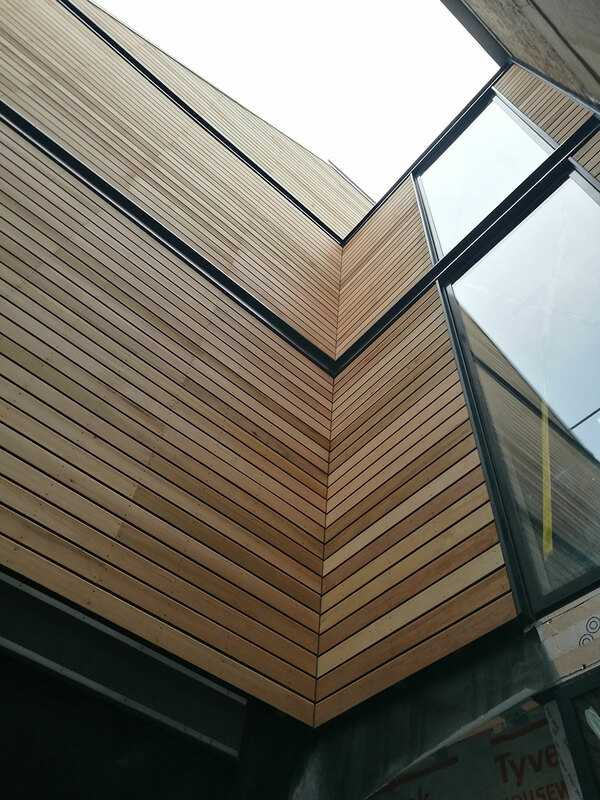 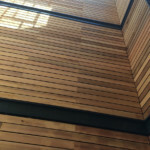 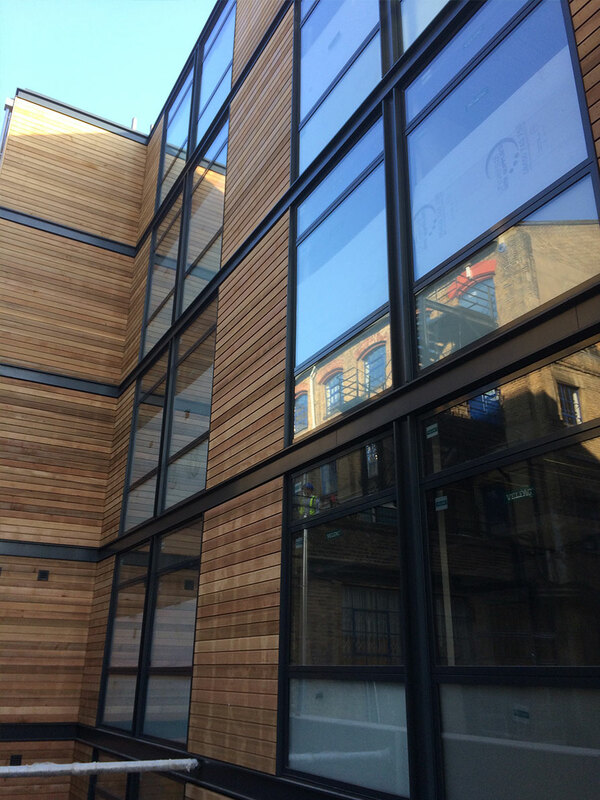 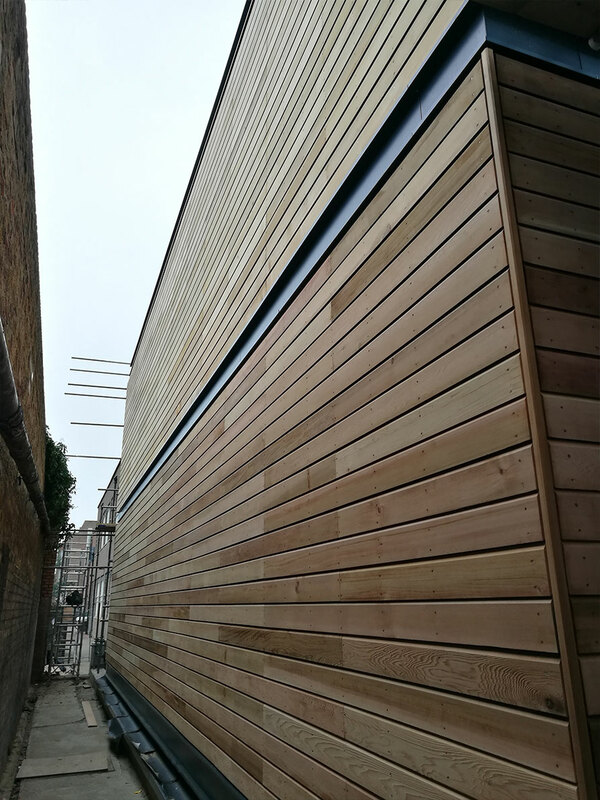 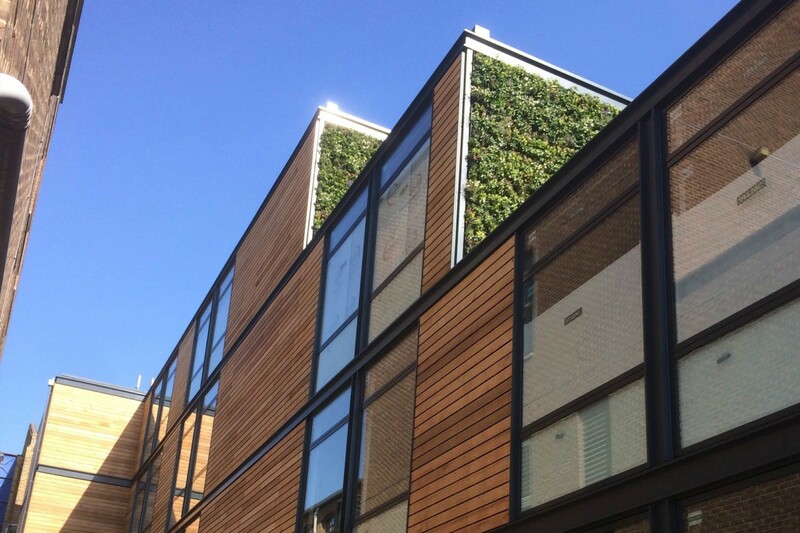 Over 7000/LM of Canadian Western Red Cedar was provided for this job in London, a workspace environment is suited well to the timber cladding façade. 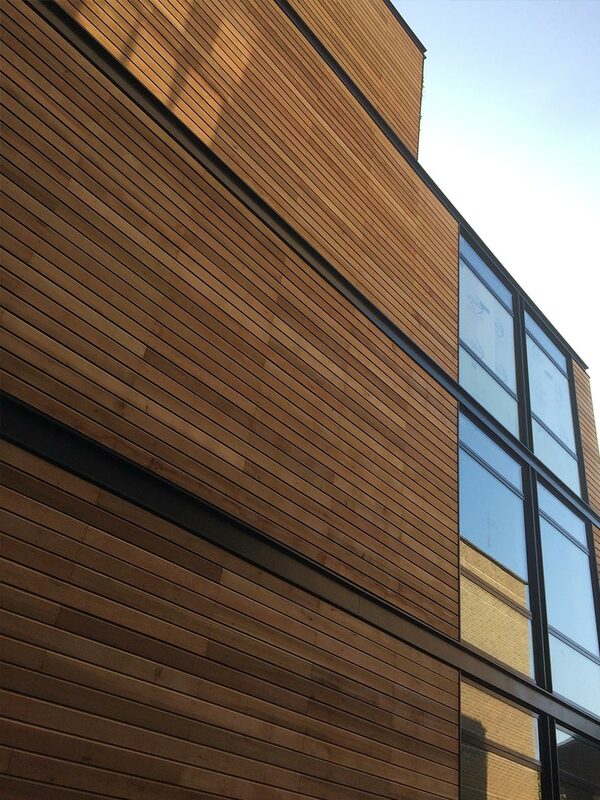 An untreated board, machined to our NWCC1 Chamfered Cladding profile. 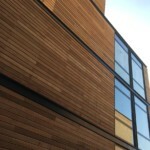 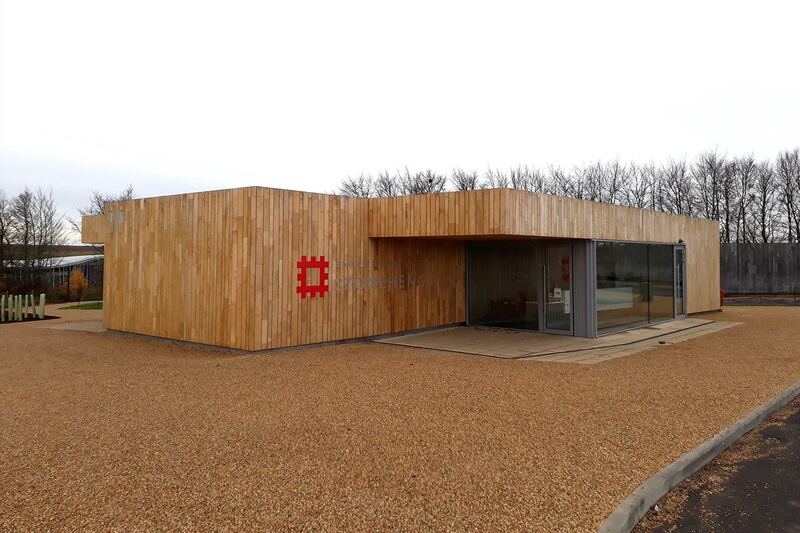 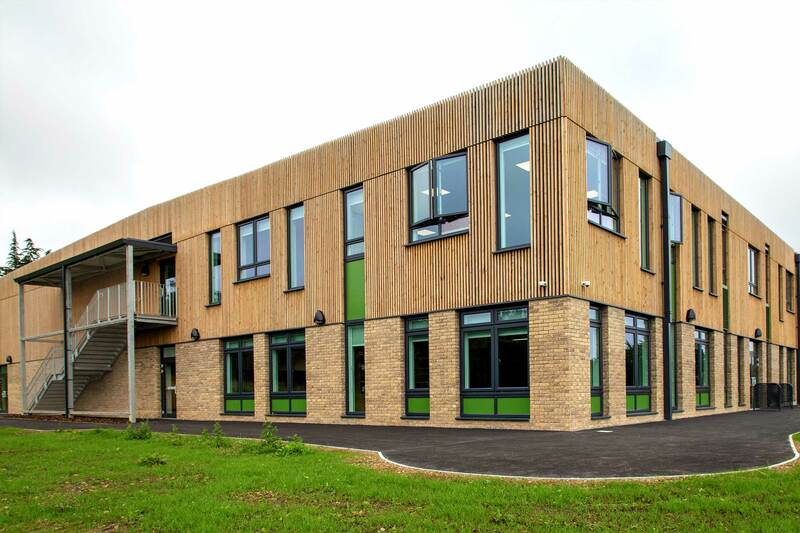 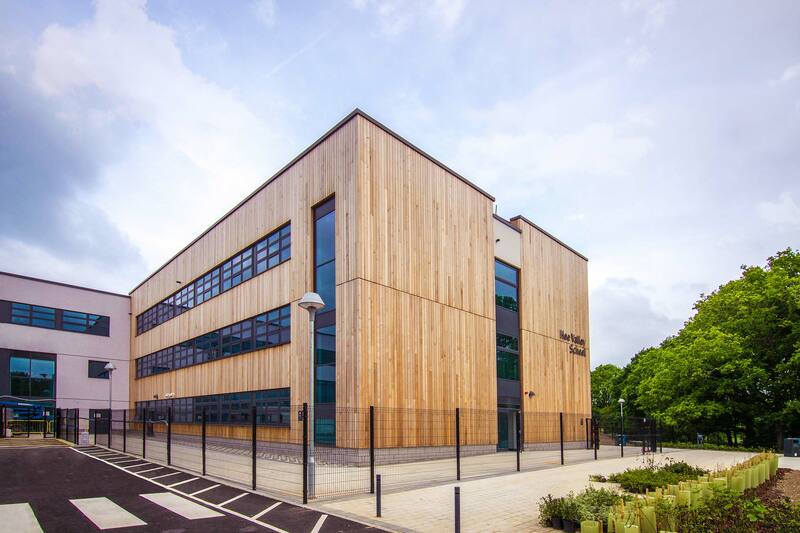 All associated WRC machined trims, high pressure treated imported battens were also supplied for this project. 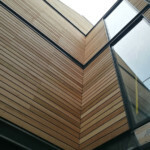 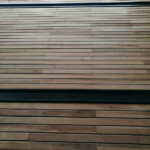 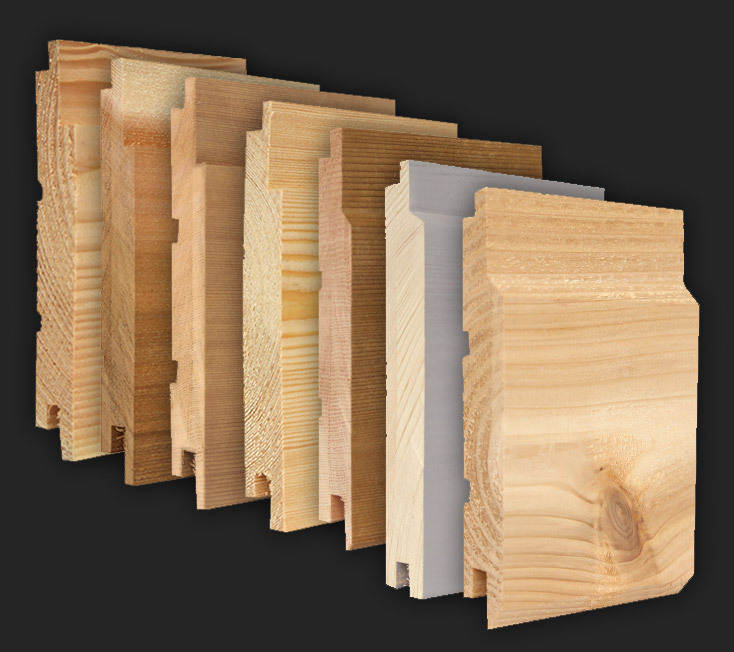 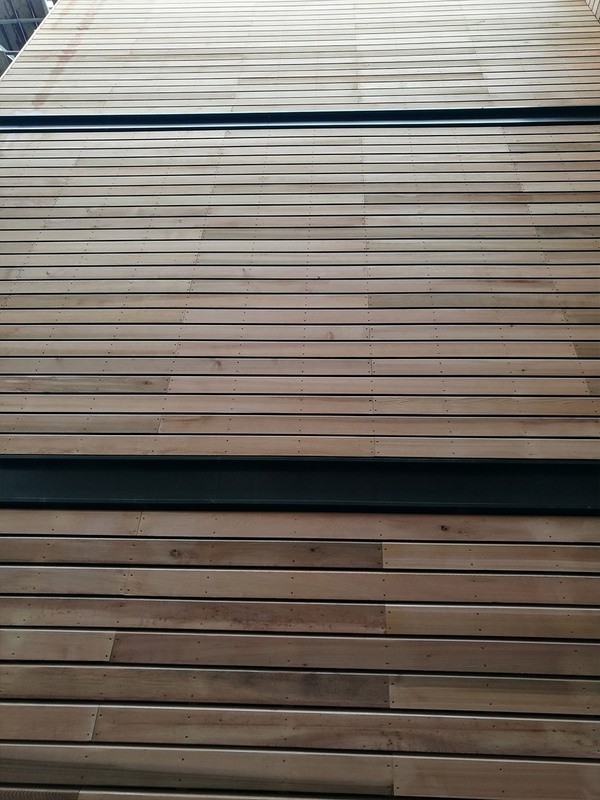 Being a very high quality of timber both visually the minimal knot content, along with the natural durability the species offers, making Canadian Western Red Cedar a favourite amongst architect and clients alike.